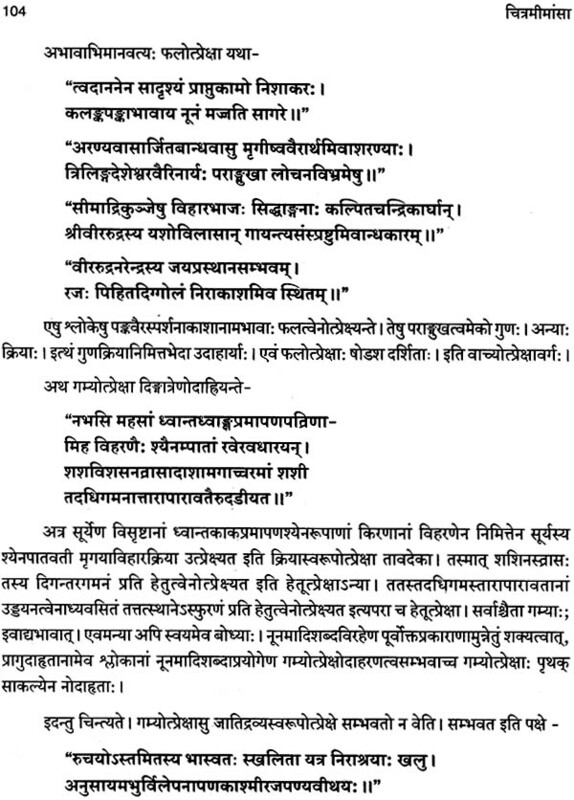 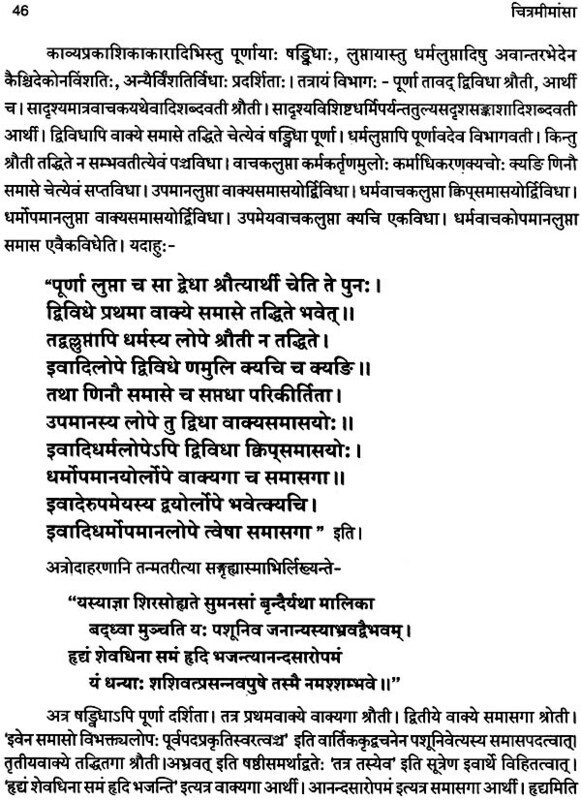 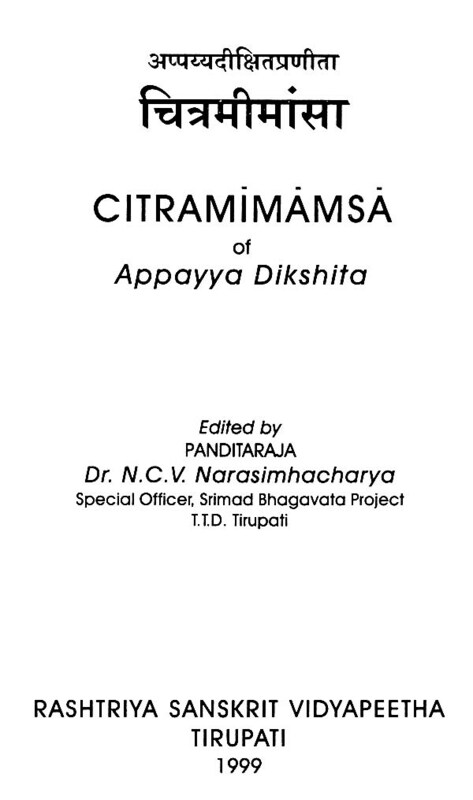 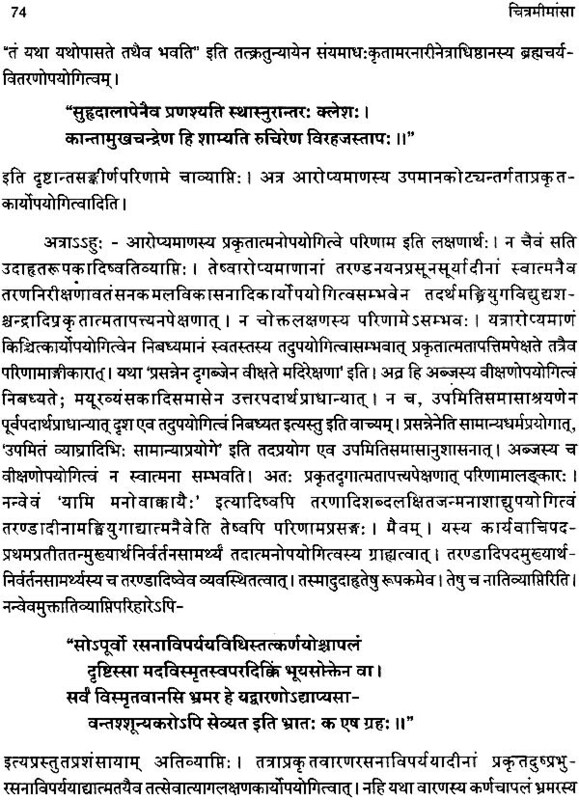 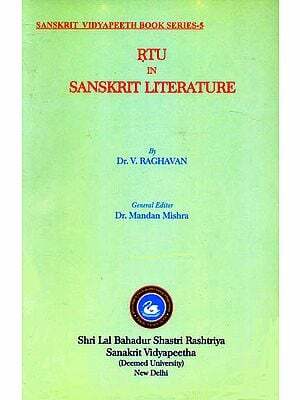 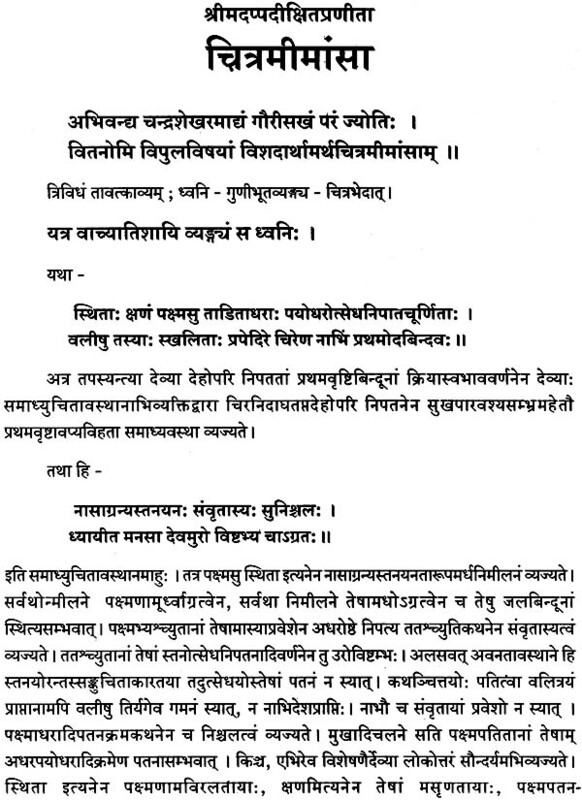 The present book Citramimamsa written by Appayya Dikshita, an erudite scholar, philosopher and above all, a gifted author in Sanskrit, is a standard treatise in field of Sanskrit poetics particularly on Alankaras. 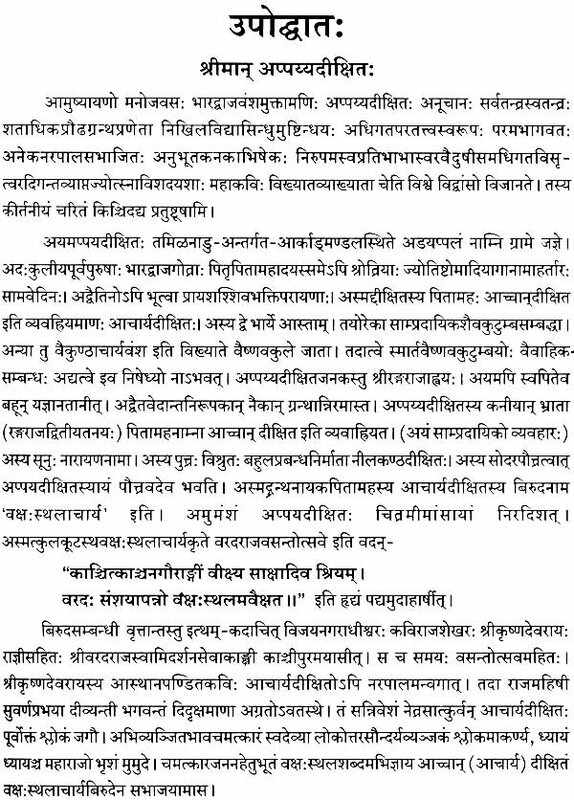 The available book which is incomplete treats only 12 Alankaras, however the style of deliberation and examples are quite appealing. 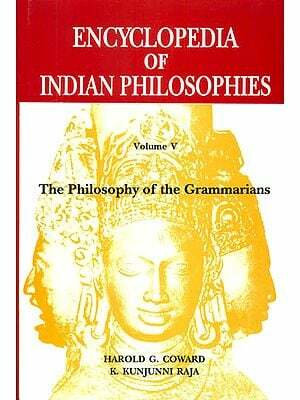 Dr. N. C. V. Narasimhacharya, an eminent scholar of Tirupati has edited the book with scholarly introduction.